Hackers have infiltrated Singapore’s government health database in the country’s worst breach of personal data, stealing records on 1.5 million patients including the prime minister’s own personal drug prescriptions. Government officials did not say who might have been behind the attack, but it was carried out with a high degree of sophistication. “It was not the work of casual hackers or criminal gangs,” said a government statement. 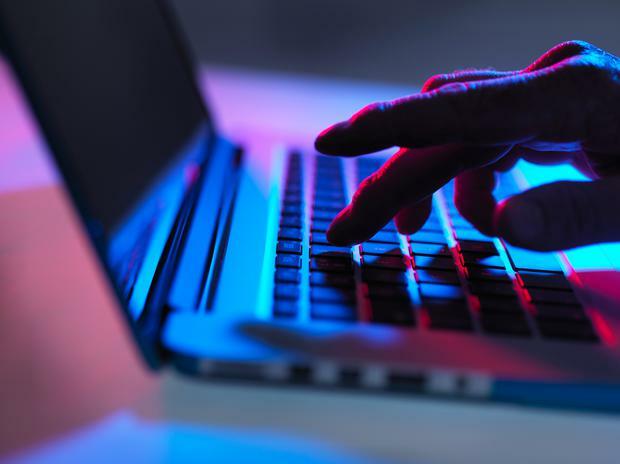 The hackers stole personal details and prescription records of patients who visited Singapore’s outpatient clinics between May 1, 2015 and July 4 of this year. “The attackers specifically and repeatedly targeted Prime Minister Lee Hsien Loong’s personal particulars and information on his outpatient dispensed medicines,” the statement said. Prime Minister Lee said in a Facebook post he did not know what information the attackers were hoping to find. “My medication data is not something I would ordinarily tell people about, but there is nothing alarming in it,” he said. Major cyber attacks have been rare in Singapore, which has invested heavily in cyber security over the past decade. The attack comes as the highly wired and digitalised state has made cyber security a top priority both at home and for its neighbours. Cyber attacks on healthcare systems have surged around the globe as medical records can provide information valuable to national spy agencies and criminal hackers looking to profit from identity theft. Amy Sawitta Lefevre Thailand’s rescued cave boys woke up in their own homes for the first time in more than three weeks yesterday, with many rising at dawn to take part in a religious ceremony. Tassanee Vejpongsa and Kaweewit Kaewjinda The Thai youth football team and their coach enjoyed their first day back home with their families since they were rescued from a flooded cave with a trip to a Buddhist temple. Mari Yamaguchi Japan has approved its first national legislation banning smoking inside of public facilities, but the watered-down measure excludes many restaurants and bars and is seen as toothless.